Doris Duke Conservation Scholars at UW are helping define how diverse groups shape conservation. 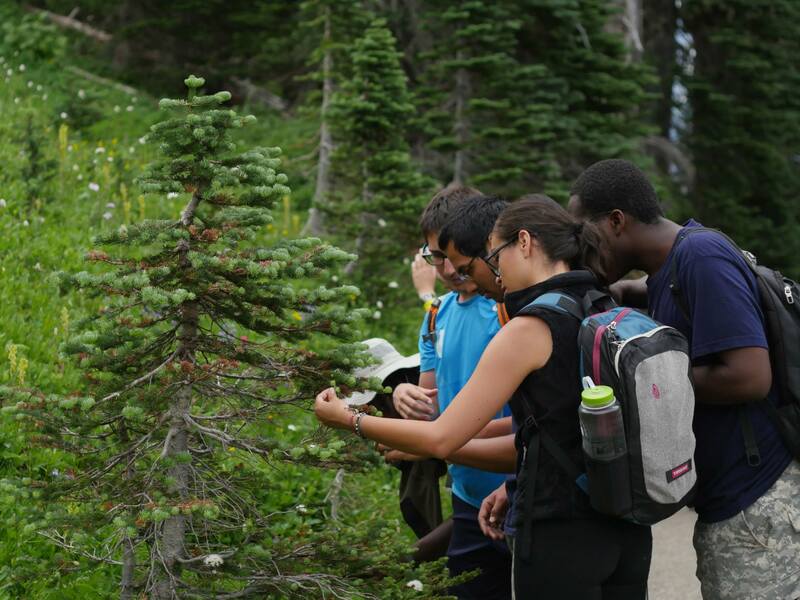 Focusing on the intersection of environment and society, students examine issues surrounding climate, water, biodiversity and food during an eight-week journey from the urban jungle to the old growth forest and back. Students explore conservation across urban, managed and protected environments, connect conservation to cultural heritage and environmental justice, understand conservation in the context of food, water, biodiversity and climate, and become the next generation of conservation leadership.